In treatment of the joints of the knees, feet, etc., ultrasound guidance allows physicians to visualize anatomical conditions, facilitating diagnosis and appropriate injection of drugs into or around the affected joints. For the treatment of knee pain, joint replacement is performed as an ultimate strategy. 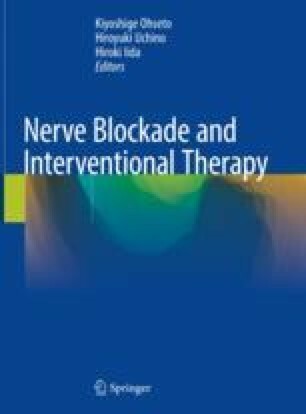 However, before joint replacement, ultrasound-guided drug injection is considered to be useful in patients who are reluctant to undergo surgery.